There’s a lot of wine on the shelves to choose from, and you will never here my complain about having too many choices. Of all the problems to have in life, this is a happy one. That said, I like to root for the small(er) guy. If given the choice between two bottles at similar price point and of the same varietal, I’d much rather give my money to the smaller producer of the two. Having worked in the restaurant industry for several years, my experience was that smaller producers made wine of greater character. They also generally had great stories behind their wines – often of the family variety – that made them even more appealing. At trades shows, whereas the larger producers would have representatives at booths pouring wine, you could often talk directly to the owner or wine maker from the small producers. 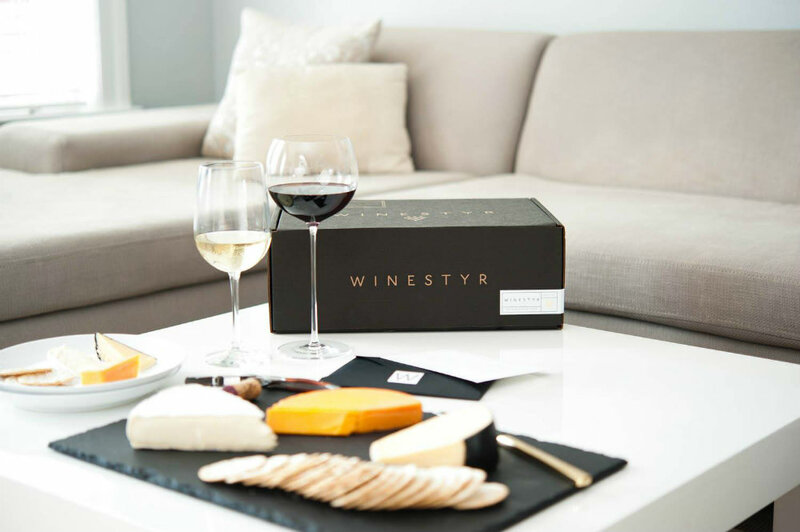 So, I cheer this week for Winestyr – a wine club/delivery service focused on selling a curated selection of small-production wines. I was blown away by the statistic on the Winestyr website that over half of the wine sold in the U.S. is made by three producers. I will curb myself from veering off on another rant, but will just say that I stand against the Walmartization of the wine industry. It would be tragic to lose the culture, history, stories and, most importantly – the wine – made by small production craftsmen. You can shop wines on Winestyr by reds or whites, bottles under $20, bestsellers, new releases, and special packs. Order six or more bottles and shipping is free. Liven up your party with some good talking points. Support small batch wine producers. Treat yourself to delicious, interesting wines that have been selected with love and care. Uncork more details at winestyr.com.